Rank: #8 out of 124. 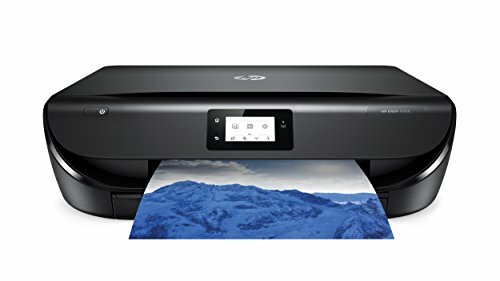 HP Envy 5055 is a very popular and one of the cheaper options. It's in the top 3 bestselling inkjet printers and has dozens of popular alternatives in the same price range, such as VersaCheck HP Deskjet 1112MX or HP OfficeJet Pro 8720 . HP Envy 5055 is CDN$ 44 less expensive than an average inkjet printer (CDN$ 239.99).